Preliminary Breeds are those which are listed with this and/or other registries as Experimental status. They may only be registered on the Experimental Register. Preliminary breeds are shown for assessment only, receiving no points or awards. Provisional Breeds with Provisional recognition. 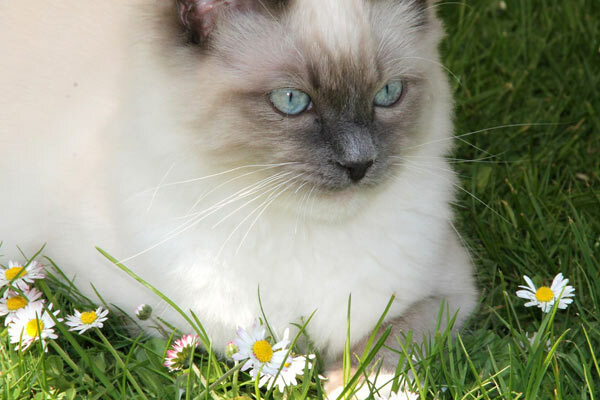 Cat Breeds in this category have an adopted Standard but may only be shown in the NEW BREED and COLOUR classes. They are regarded as Probationary Breeds. Interim Breeds with INTERIM recognition. 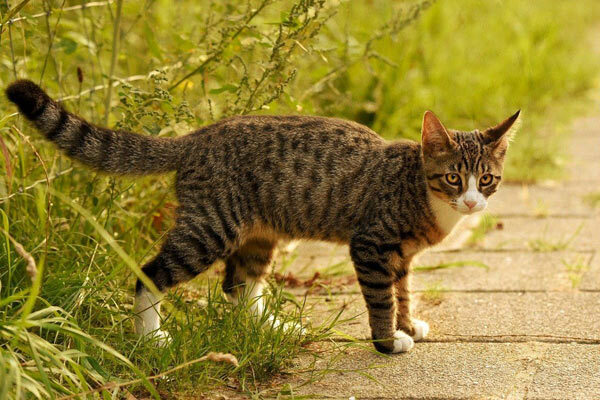 Cat Breeds in this category are well established breeds which are recognised for championship competition overseas but no examples of these breeds are currently registered in New Zealand. 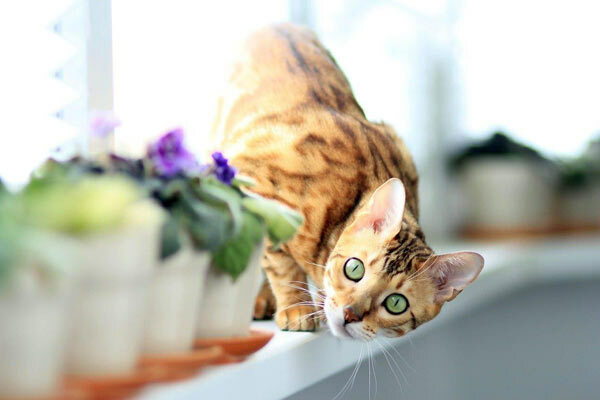 Interim breeds have an adopted Standard and are automatically upgraded to Championship status as soon as a full register example of the breed is registered. Championship/Premiership Breeds with FULL recognition. 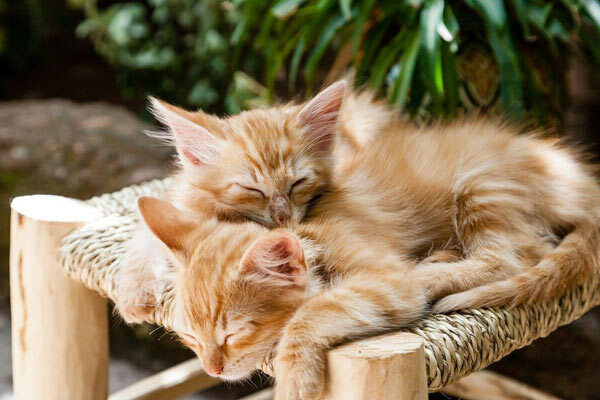 Cat Breeds in this category as well as having an adopted Standard, qualify for championship/premiership competition and all the honours that go with being fully recognised.